Can-Am stands for Canadian and American. 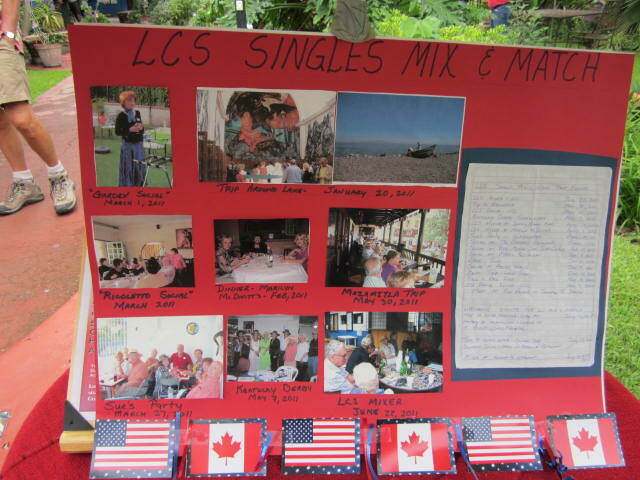 Since Canada Day was on the First of July, and Fourth of July celebrations for Americans are only three days later, the Lake Chapala Society had a combined day of celebration. 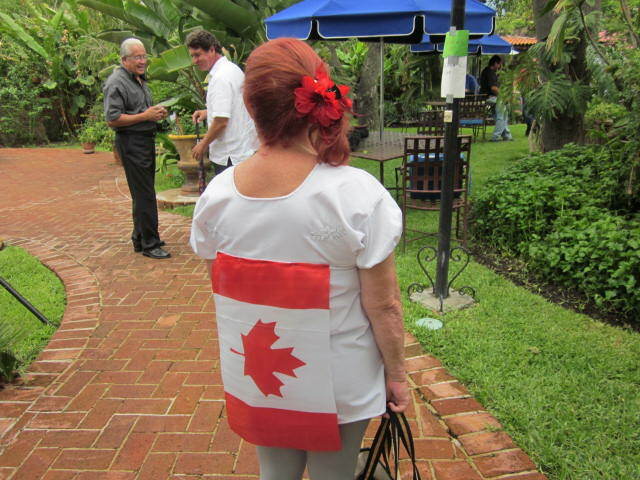 Everyone was invited–Canadians, Americans, Mexicans and anyone else interested in having a good time. 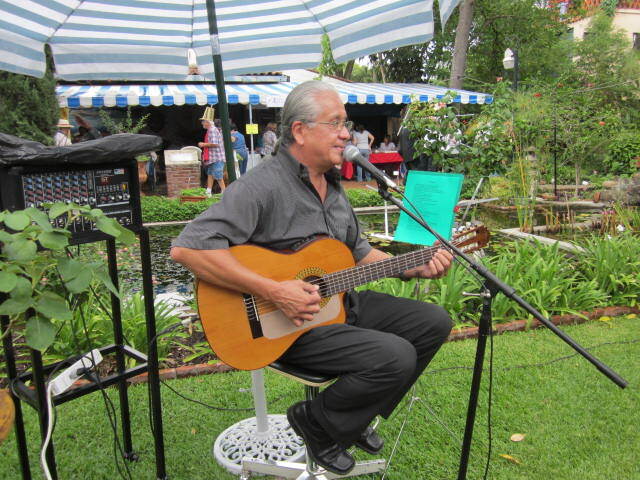 It was held on the second of July and it was very successful. 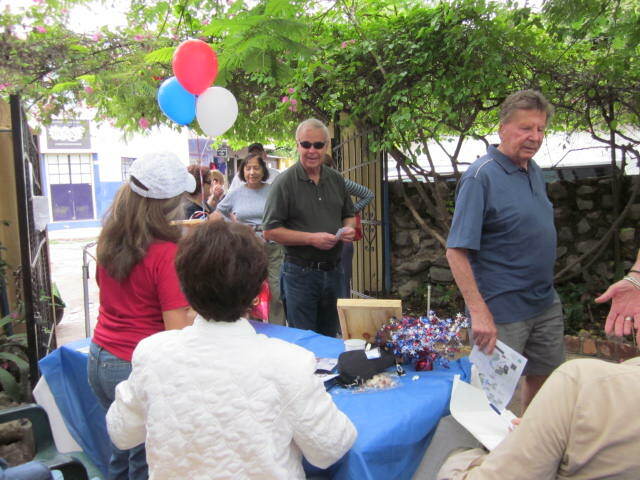 Many people attended, even though the weather was overcast and drizzling. Tickets to enter the gate were a hundred pesos or fifty pesos if they were bought in advance. It was from two in the afternoon to seven in the evening. I stayed a few hours but the weather finally drove me away. 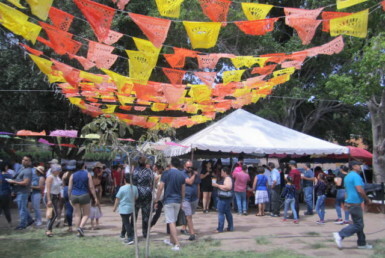 There were many booths set up all over the grounds. 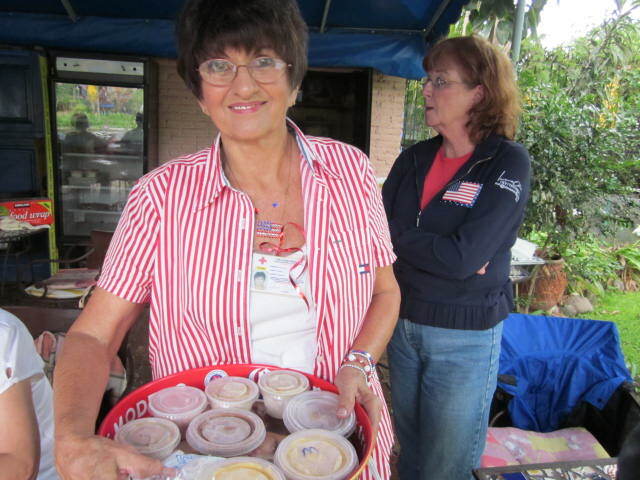 Each booth was run by a different nonprofit organization. 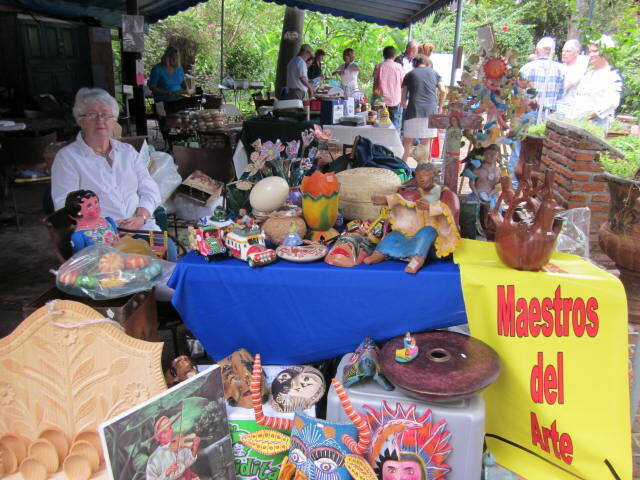 Some of the booths were just for putting out information and others sold food, crafts, books, videos and other interesting things. I may have missed a booth or two. It was crowded and the booths came and went. I couldn’t keep up with all the activity. 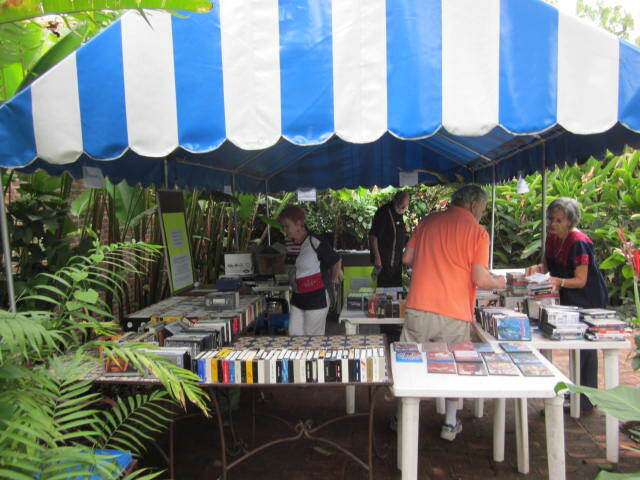 In the morning, before the celebration started, the LCS library and Video area had a book and video sale. There were many interesting books and videos for sale at surprisingly cheap prices. 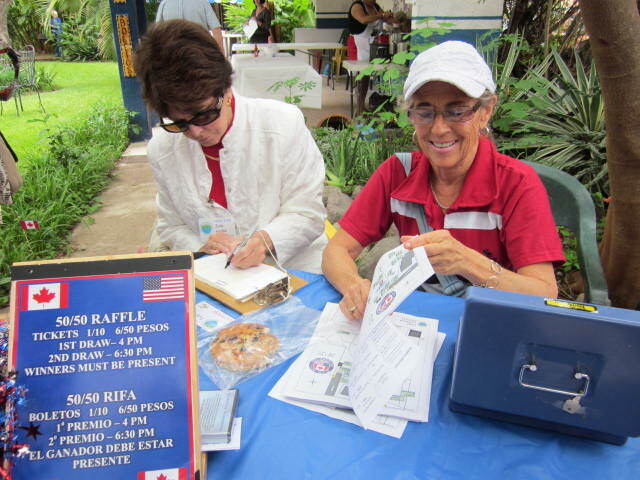 Lake Chapala Society also had a 50/50 Raffle and they were selling hot dogs and other delicious picnic items. 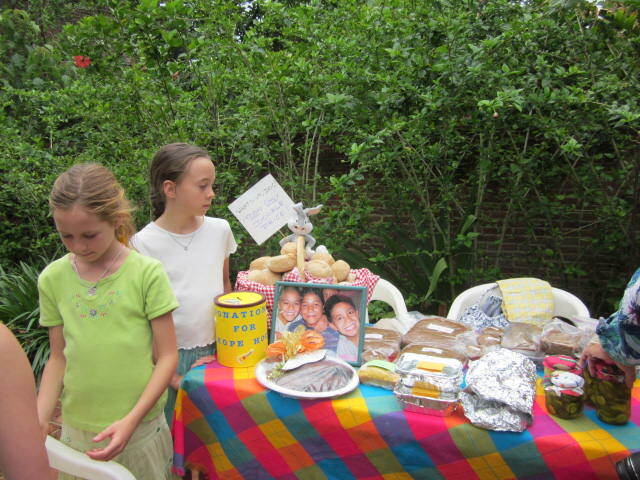 The Red Cross also set up in the morning with a bake sale. They had all kinds of delicious homemade sweets for sale. My favorite was the lemon squares and the homemade mango ice cream. 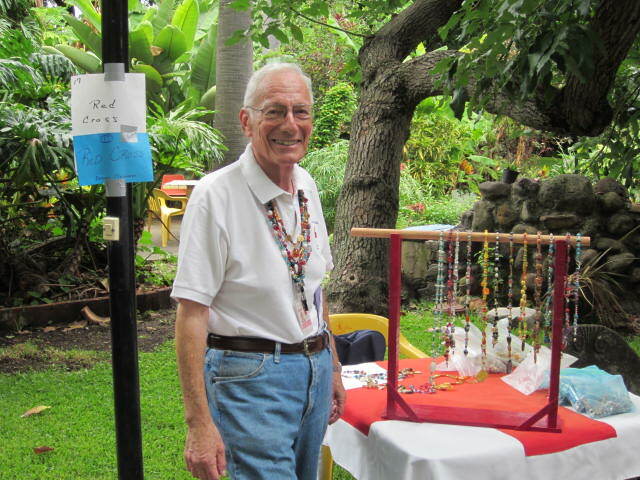 They also sold beautiful handmade necklaces. 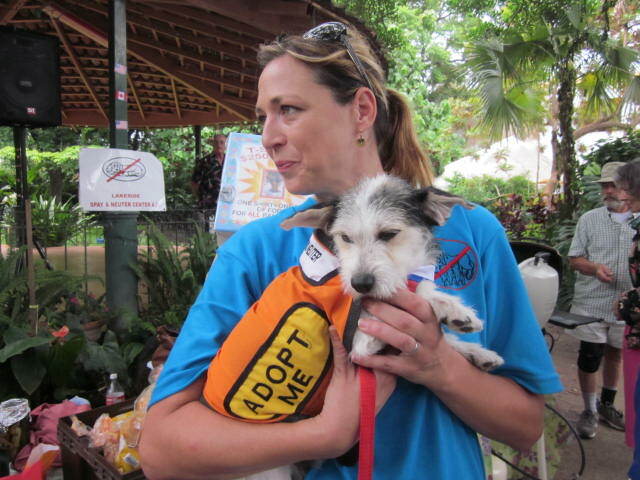 The Lakeside Spay and Neuter program had a booth and also had two cute dogs available for adoption. 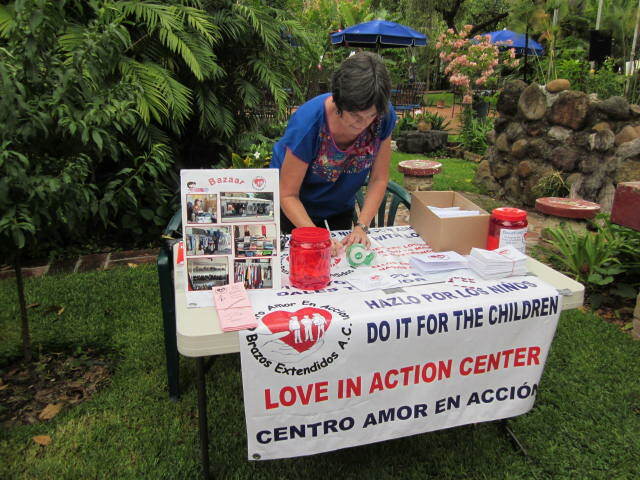 The Love in Action Shelter had a booth. There are fifty-five children in their shelter ranging in age from one and a half years to nineteen years. These children are high risk, coming from homes were they were abused or abandoned. 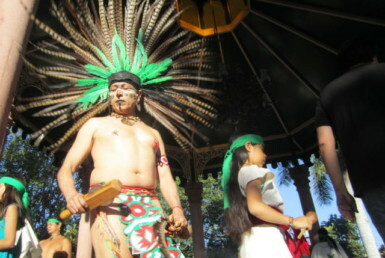 The Mexican Government places them in the Love in Action program. The children go to school in Chapala. They have three fund raising events a year. They have an English tutor and a bazaar on their property. The girls in the shelter work in the bazaar. 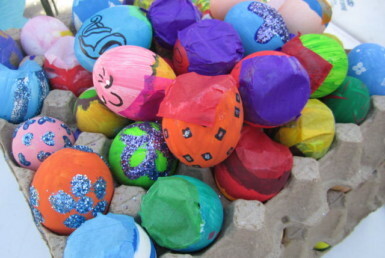 They also have a seed program where the children art taught to garden. It lasts six weeks. The class is one day a week. They have a parenting program. There is one volunteer for every two children. 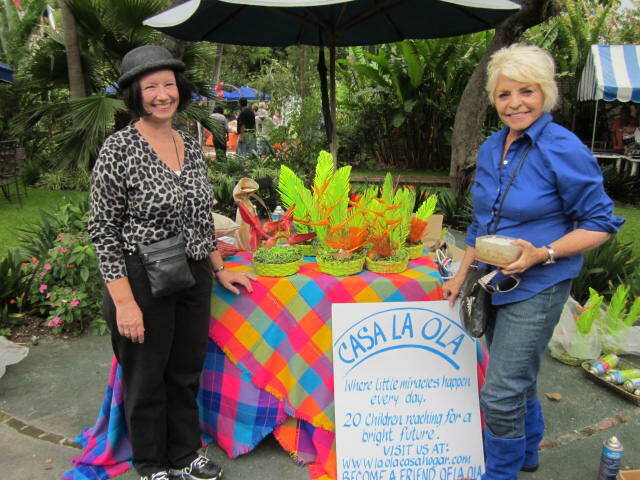 Another organization for orphan children is La Ola. At the moment, twenty-three children are in their shelter. There are three boys and twenty girls. The children receive many services such as full-time psychologist, dental care, medical care and education. The Upscale Resale shop helps support La Old and also Hope House. They always need donations of things to sell. 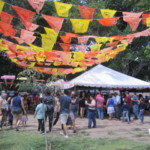 They are located in Riberas del Pilar next to Dr. Pinto’s and east of Mom’s and Maskaras Clinic. 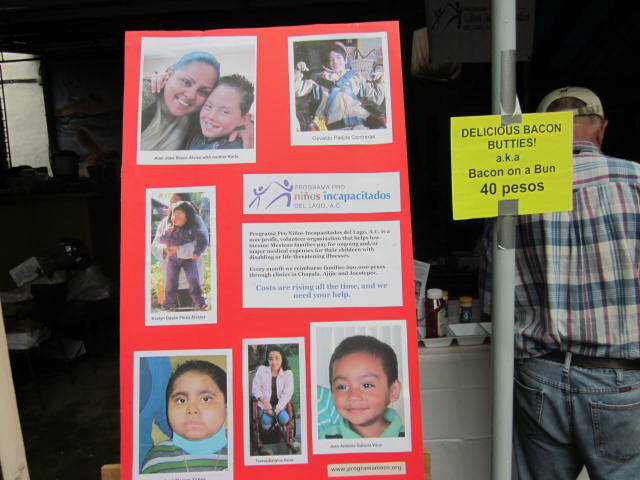 Another organization here for the children is Ninos Incapacitados. This program was set up to help children who need medical treatment. 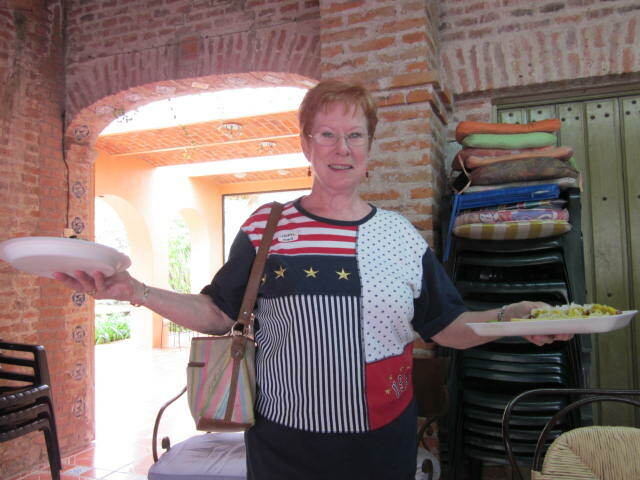 If you are interested in this program, they meet on the second Thursday of each month September through May at the Hotel Real de Chapala in Ajijic at ten in the morning. They have many expenses and desperately need help. If you would like to make a donation, you can print out a form at www.programaninos.org. Or you can make a monthly pledge through your bank. They are also always looking for volunteers to help in their clinics and help organize fundraising events, publicity, transportation, translation and communications. There was an information booth set for the Friends of the Lake Program, Salvemos El Lago Para Nuestros Ninos which means-Save the lake for our children. 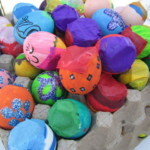 If you are interested in this program please go to their website at: www.AmigosDelAgo.org or call 766-1654 or 766-0471. 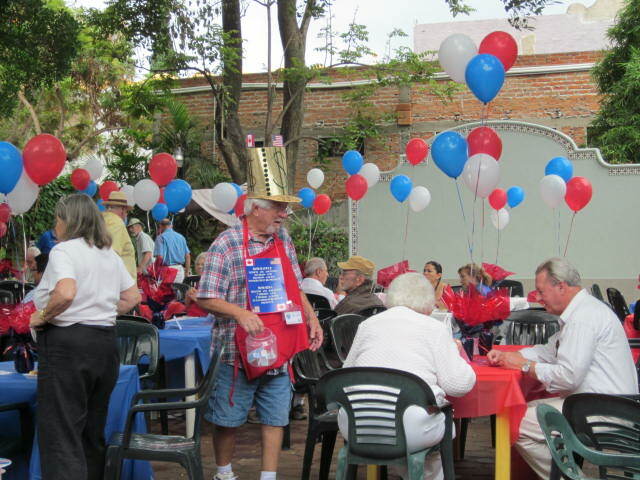 Lake Chapala Society Singles Group had a table. 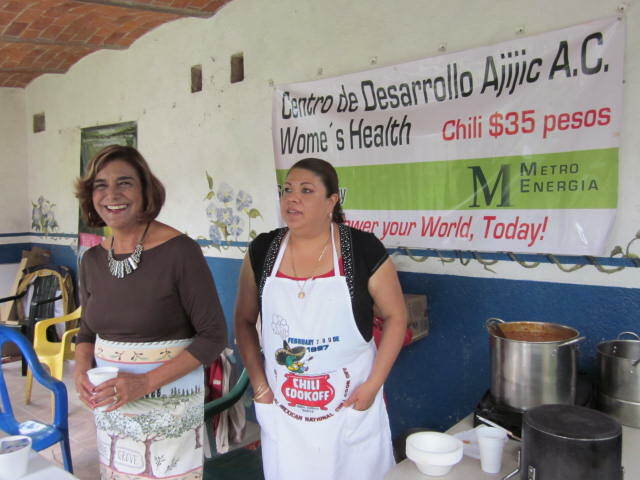 The Women’s Health Collective sold delicious looking homemade chili. 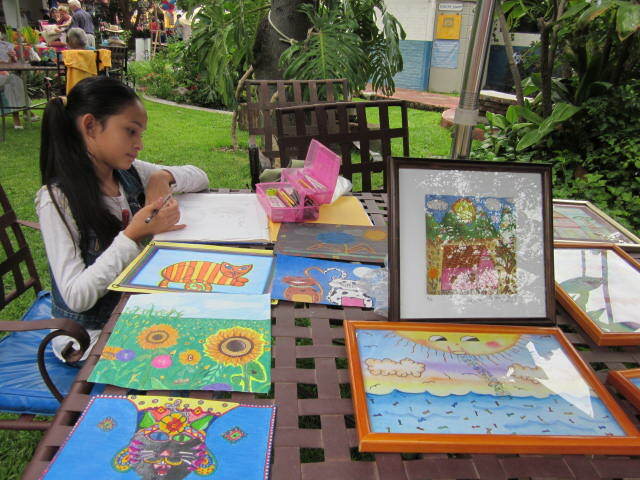 There was a table set up to sell beautiful Children’s Art. I am sure I missed a few but there was a lot going on and I couldn’t be everywhere at once. I am sorry that I also wasn’t able to write longer articles about all the booths. There was just so much time and space. I apologize to the people I may have overlooked or slighted in any way. I also wasn’t able to get the names of everyone in the photos. That was also a time problem. Many people were milling about. I was a little overwhelmed with it all. I just got what I could. I did have a delicious lunch at the food court. It was a great day. I will be sure to attend it again next year. There are are so many wonderful organizations here that are desperately in need of help, both financially and with volunteers. Please do what you can for them. You might find yourself gaining far more than you give. Love is like that.